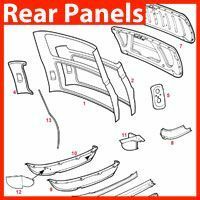 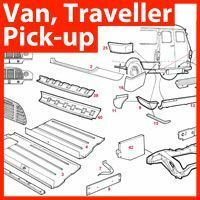 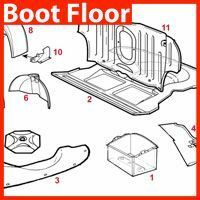 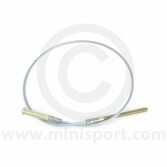 To keep your Classic Mini’s handbrake operating smooth and safely, our collection of Handbrake Cables & Parts includes a range of high quality components to meet your requirements. 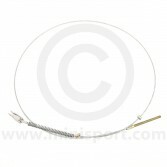 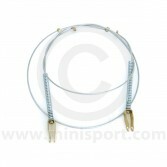 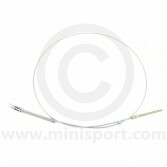 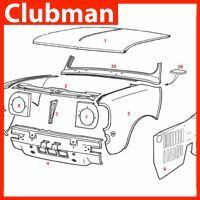 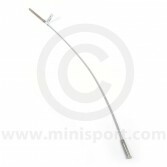 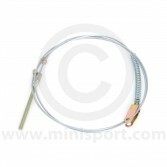 We have twin handbrake cables for Mini models issues 1959 – 76 and front and rear cables for Mini Models from 1976 onwards. 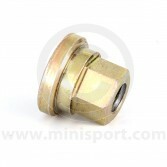 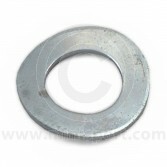 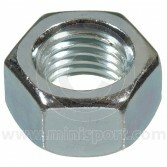 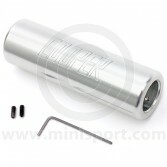 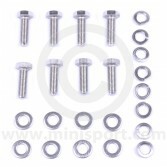 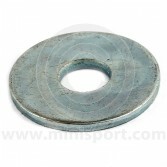 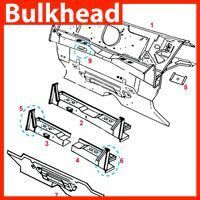 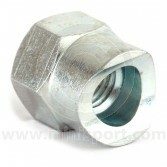 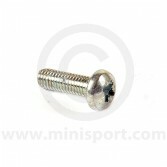 We also supply adjusting nuts, springs, cable guides, clevis pins, washers, brackets and quadrants. 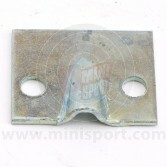 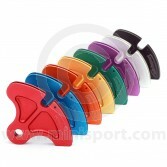 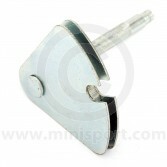 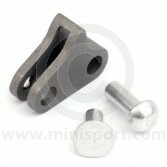 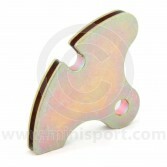 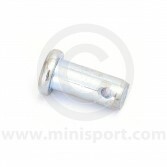 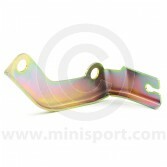 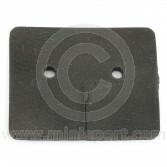 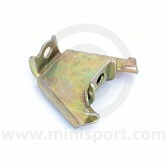 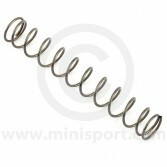 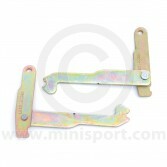 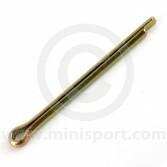 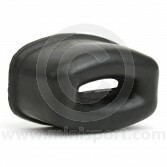 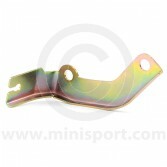 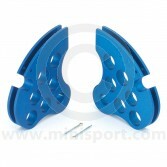 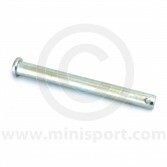 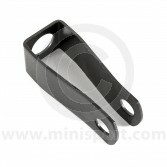 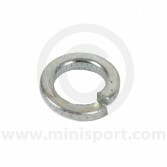 Mini Sport also manufactures handbrake quadrants in a range of colours to suit all dry suspension Mini’s.